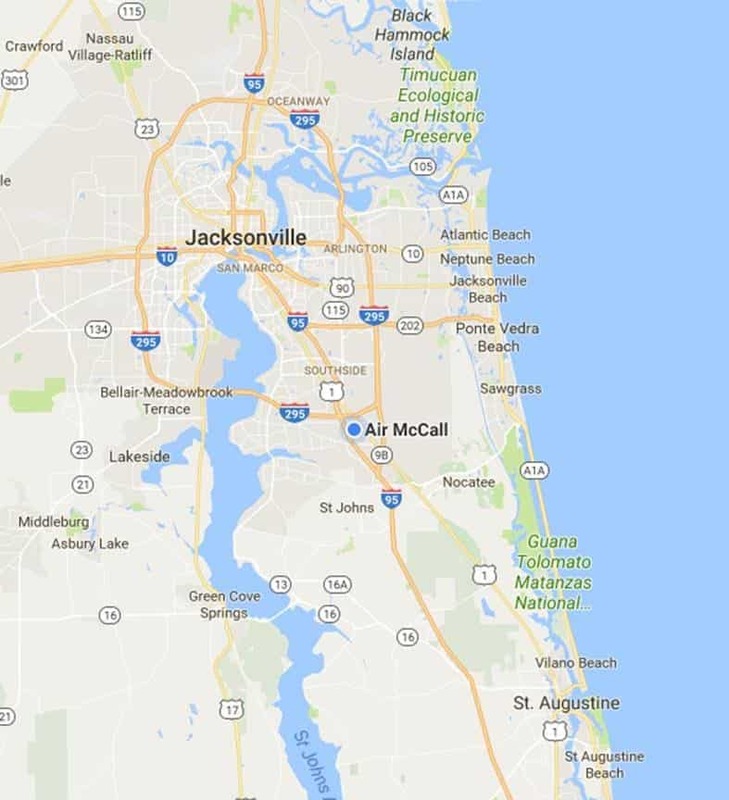 For over 25 years, Air McCall has been the leading HVAC Company in Orange Park, FL. We have the most honest, and experienced technicians to provide you with quality service at a fair price. Heating and cooling service & repair doesn’t have to cost a fortune. The expert technicians at Air McCall can work with you to help you decide what is best for your family, while your keeping budget in mind. For all of your heating and cooling needs, call Air McCall, the most trusted HVAC company in Orange Park, FL. 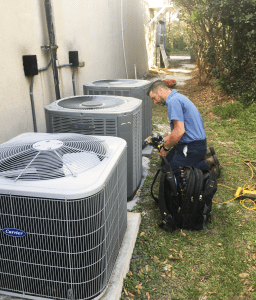 Air conditioning is a necessity in Orange Park, FL! Don’t let you or your family suffer because your AC unit failed on the hottest day of the year! Air McCall is here to help provide you the most affordable A/C service; repair, and installation. We work with our clients to come up with the most affordable plan of attack for all of your air conditioning needs. Our expert technicians are standing by to make sure your AC system is in peak condition and is not costing you money on your electric bill! Give us a call at [phone] today to schedule an appointment to service your A/C unit today! Our technicians are experts in all types of heat pump service and furnace repair! Keeping your furnace or heat pump in good working condition not only helps keep your energy bill down, but it can also help keep the air quality in your home pure! Air McCall is the most trusted heating service & repair company in Orange Park, FL. Talk to our technicians around the clock, and they will help you find the most affordable solution to all of your homes heating needs.